Lately I have been rather inconsistent in publishing blog posts, so here’s a rather short beer review to tide you over until the meatier posts reappear. In my continued quest to visit as many Samuel Smith’s pubs as possible, I wandered over to the Crystal Palace in south York today for a pint. 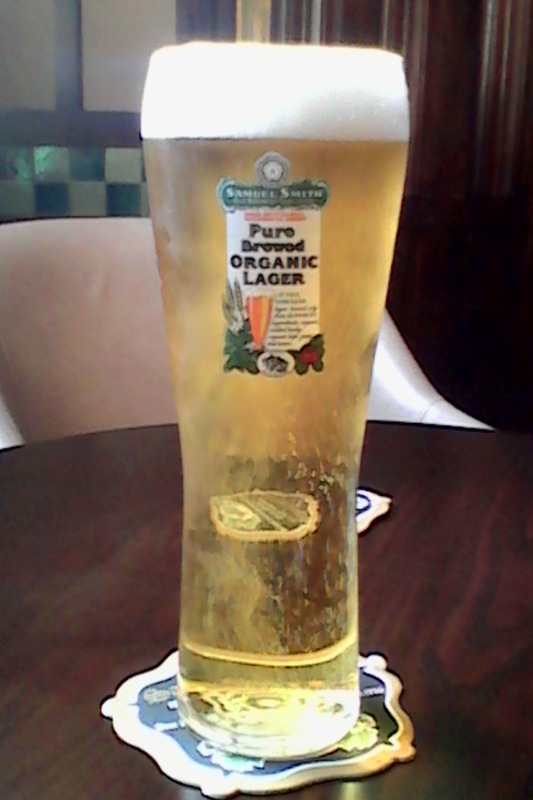 Being a rather warm day I fancied a lager, and so I ordered the best they have to offer, the Pure Brewed Organic Lager! Afterwards I headed over to the Sea Horse Hotel, another Sam Smith’s first for me. There I had a Double Four Lager, not as good, but still serviceable. 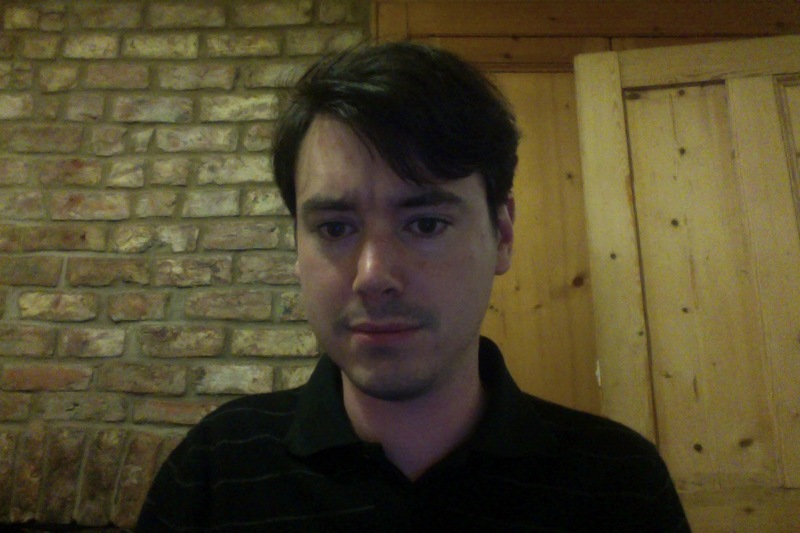 I also consumed a packet of beef crisps and delved deeper into my latest novel, Behold The Man by Michael Moorcock. A rather enjoyable day indeed! One cannot help but note that these are depilatory lagers. Made me learn a new word there! Ya.Never knew that note had so many meanings!Btw meatier is actually spelled meteor (sorry to embarass you😎). How did you get to be so sharp? You are like cleaver and stuff! The more lager I drank the more hair I lost.The more hair I lost the more room for my brain to grow.Making me much more cleaverer!